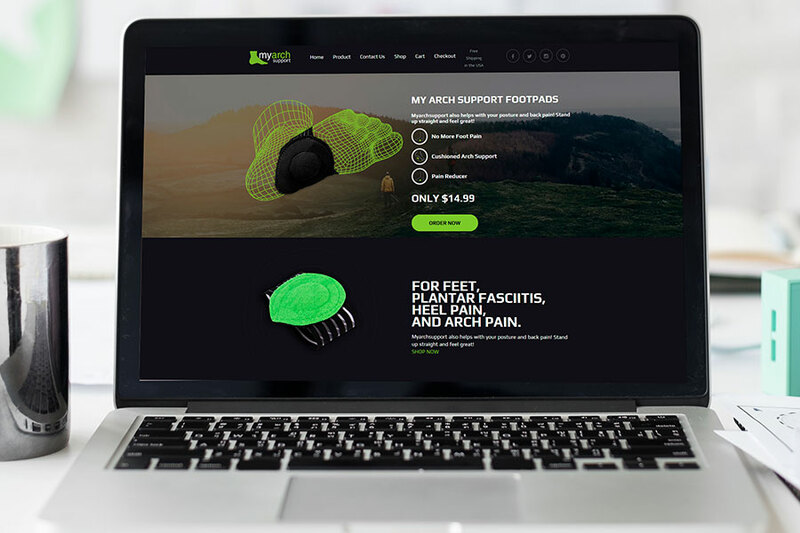 Myarchsupport.com is an ecommerce website that sells special medical footpads that are meant to improve posture and back pain. It reduces foot pain by providing complete cushioned arch support. It is a great product for people who have foot/heel problems such as arch pain, heel pain or Plantar Fasciitis. 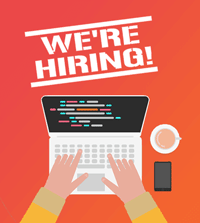 Visit http://myarchsupport.com/ for more information.